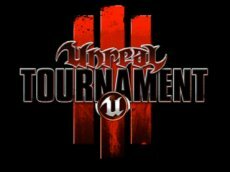 The PlayStation 3 version of Unreal Tournament 3 has gone gold several days ago and now publisher Midway announced that the official release date has been nailed down. Basically, the publisher only came to confirm Epic VP Mark Rein’s recent comments regarding shipping plans. 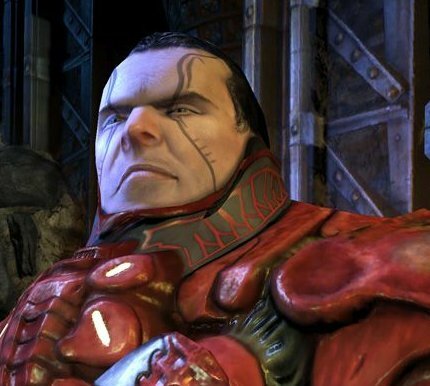 Unreal Tournament 3 will hit the market on December 10. Midway’s official press release warns that the game will become available only in “ limited quantities,” which may be indeed true or just a cheap way to build up some hype. I guess we’ll just have to wait and see. The PlayStation 3 game will retail for the standard $59.95, the same price as the Unreal Tournament 3 for PC (the collector’s edition. The regular edition is just $49.95).